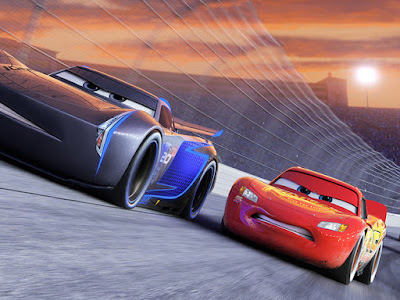 We were beyond excited when we headed to the recent Charity Gala Screening of Cars 3 in West London, both of my boys have grown up with watching Cars and believe me we have watched it on re-run several times, so we have a great fondness for the Disney Pixar characters especially Lightning Mc Queen, without spoiling too much for those who are as excited as us to see the next installment, Cars 3 sees Lighting Mc Queen attempt to take on the next generation of cool high tech racers, in particular, the new rookie Jackson Storm who makes it clear that he thinks it's time for Lighting Mc Queen to retire, but Lightning Mc Queen is not yet ready to call it a day despite losing in a recent race to Storm. 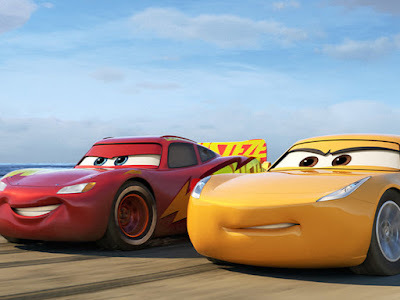 Lighting Mc Queen is determined to succeed and finds he needs the help of a young race technician Cruz Ramirez, Cruz attempts to help Mc Queen win the final race of the season The Piston Cup, but soon find herself admitting her deep desire to race. 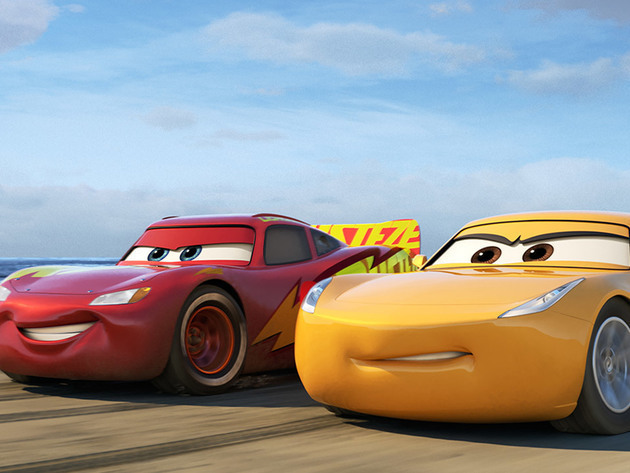 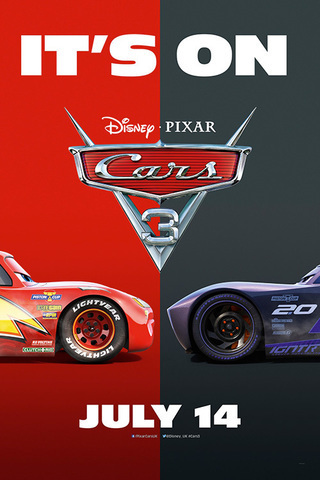 inspired by the late Hudson Hornet, Cruz helps Lighting Mc Queen prepare for the Piston Cup, but things take an unexpected and inspiring turn. We most defiantly loved the movie, it certainly lived up to out expectations and more with a huge unexpected twist, a must see for any Disney Pixar fan, especially Cars fans who will love this next chapter.